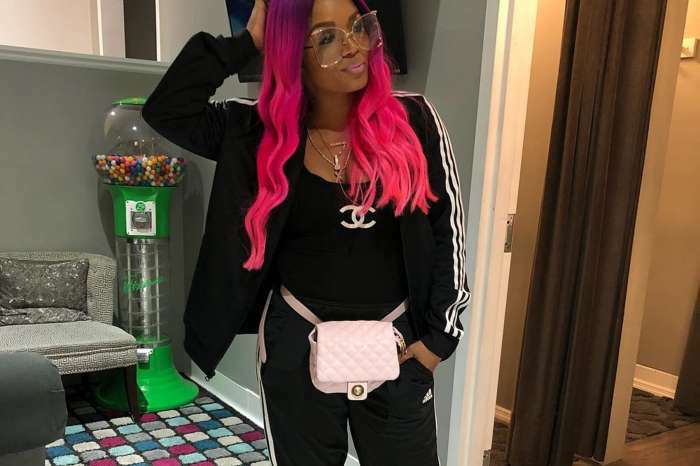 Kirk And Rasheeda Frost Allegedly Get Exposed For Lying About Paternity Of New Son: See How Much Jasmine Washington Is Getting Paid Per Episode To Go Along With The Lie! 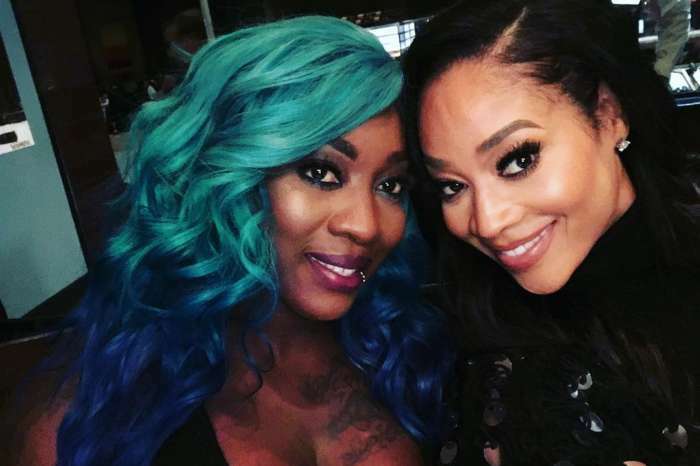 Fans of “Love and Hip Hop Atlanta” are living for the latest episode of the VH1 show. In the season premiere, estranged couple Kirk and Rasheeda Frost have to figure out how to handle the results of the paternity test that the record label owner took. If you haven’t been keeping up with the show, Kirk stepped out on his wife yet again with a stripper named Jasmine Washington. Rasheeda found out about her husband’s infidelity which ended up being the least of her worries. In addition to being unfaithful, the father was allegedly caring for Jasmine’s child who he “wasn’t sure” was his. After pressure from Rasheeda (and her very involved mother), Frost caved in and took the blood test to determine if he was the father or not. The results were revealed Monday night and according to Kirk, he is the father. However, there is allegedly more to the story. Celebrity Insider reported this same spoiler in October. A source is claiming that Kirk and Rasheeda are lying about the outcome of the paternity test for their storyline. According to Fameolous, the couple is getting paid the most of all of the cast members to create this drama for the series. Jasmine Washington, the mother of baby Kannon, is going along with the lie and being paid big bucks to do so. She is reportedly making $7,000 per episode! Fameolous claims that Kirk has not cheated on Rasheeda. 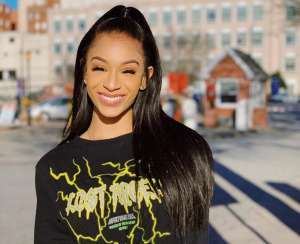 The site adds that Jasmine is still with her boyfriend “Rod” but is pretending to be broken up for the sake of the show. Fans are in disbelief that the married couple would go to such lengths to stay relevant in the franchise. 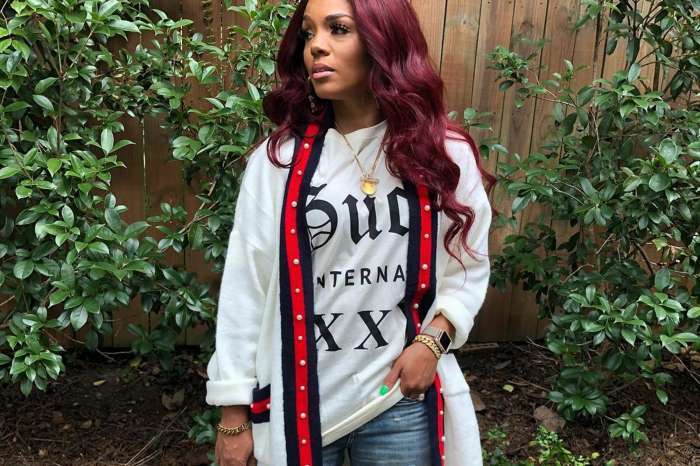 Some think that Rasheeda would never make such a spectacle of herself for money. Others argue that it can’t be true because Kannon resembles Kirk and his other children.